June is all about being outdoors, summer fun, and scoliosis. Yes, you read that correctly. 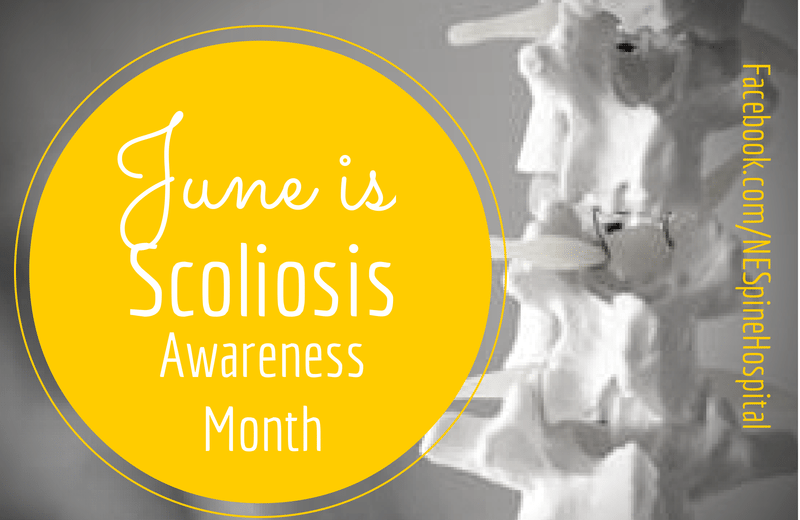 Did you know that June is Scoliosis Awareness Month? 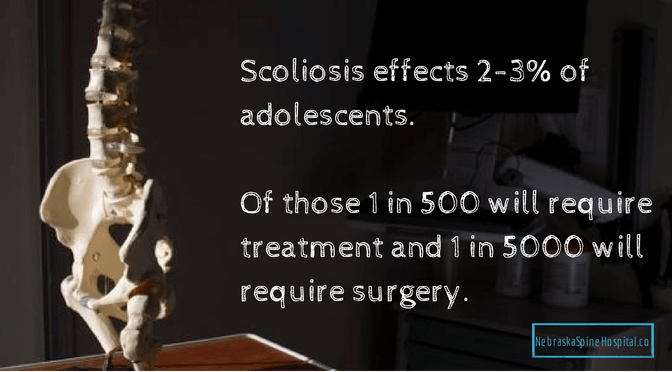 Scoliosis is a spinal condition that causes a sideways curvature of the spine. It can affect both children and adults, but occurs most frequently in children during their last growth spurt before puberty. The National Scoliosis Foundation states that they do not know of any long-term study that shows that chiropractic treatment can stop a moderate (over 25 degrees) or major curve (over 40 degrees) from progressing in the bone growing years. Typically, chiropractors who are knowledgeable about the development of idiopathic scoliosis in children will refer young patients with such curvatures to an orthopedist for a second opinion.